Jaguar, the British company squeezed by financial issues on one hand and a recent years tradition on the other seems to have gone back to it’s old tricks. Instead of announcing work on a new model, on a new launch, so on and so forth, Jaguar announced a new special trim package for their XF. 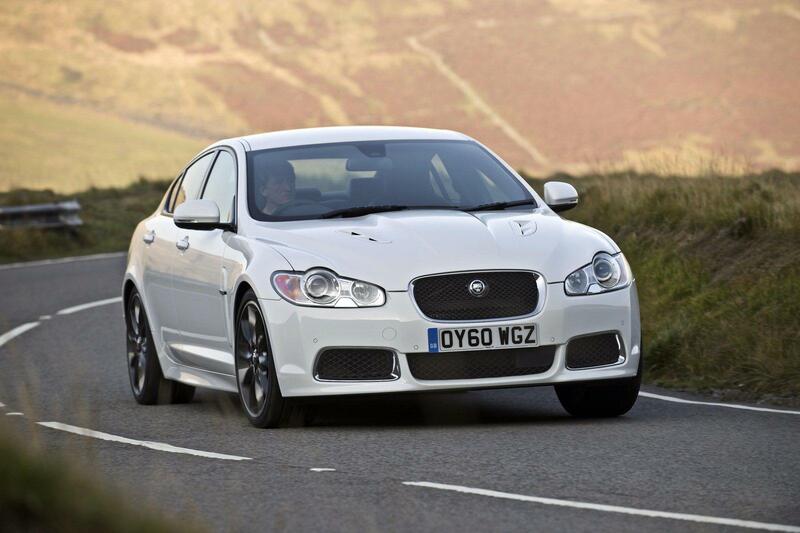 Jag fans have hardly forgotten the time when a new Jaguar offered new headlamps or a slightly longer body and it seems the company is helping their memory stay in check. The new Jaguar XF pack includes dark-gray 20-inch Draco alloy wheels in a diamond-turned design, a gloss black grill and a few other gloss black touch-ups. Adding to this short list of offerings, Jaguar is hoping to make this car look more similar to the XF-R model but I’m not sure they succeeded. 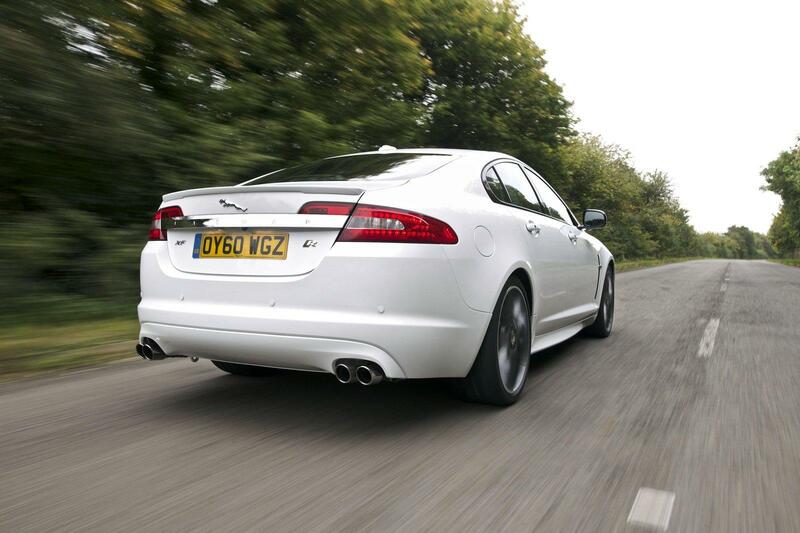 Probably sensing this, the Brits also offer you the option of painting your Jaguar XF in any of the XF-R’s color choices. No engine, suspension, gearbox or anything substantial changed so far and that’s fine but rather beats the point of a special offering doesn’t it? Pricing for this tuneup should come in at around £950 or the equivalent of 1300 dollars.